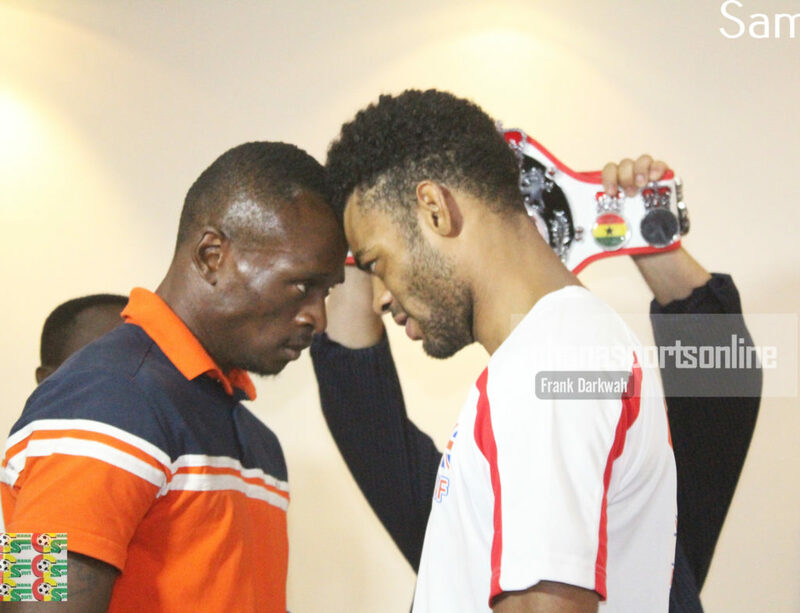 British quintet Keiran Lienster, Anthony Ayinde, Felix Okine, Oliver Duffy and top-man John Hick were outdoored to the public ahead of Saturday’s Azumah Nelson Fight Night at the Bokum Boxing Arena. 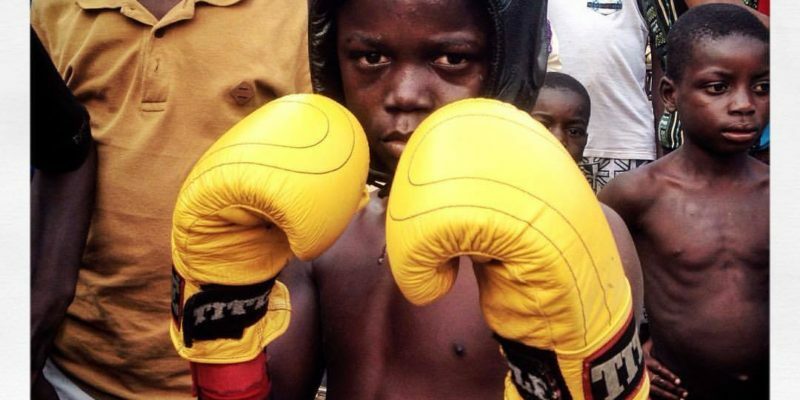 The five boxers arrived in the country for the fourth edition of the bouts and the first of its kind which will see Ghanaian boxers facing off with foreign counterparts. 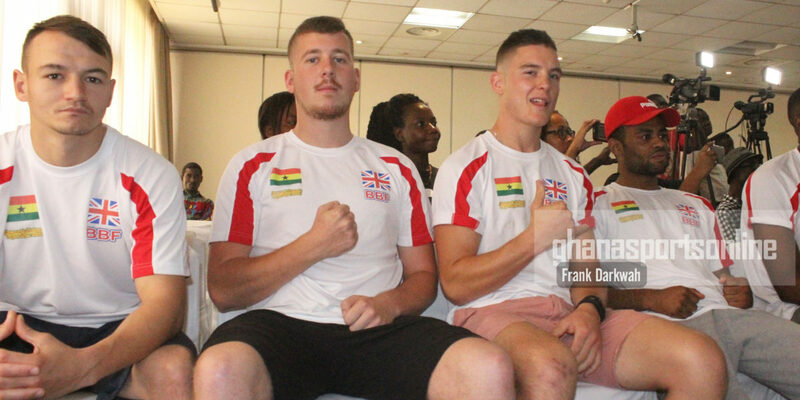 The event which is powered by the Haman Promotions will have some of the finest boxers from the United Kingdom (UK) and Ghana battling for honors. The main bout of the evening will see National Superfeather weight Champion Wahab Oluwaseun taking on undisputed British opponent John Hick. 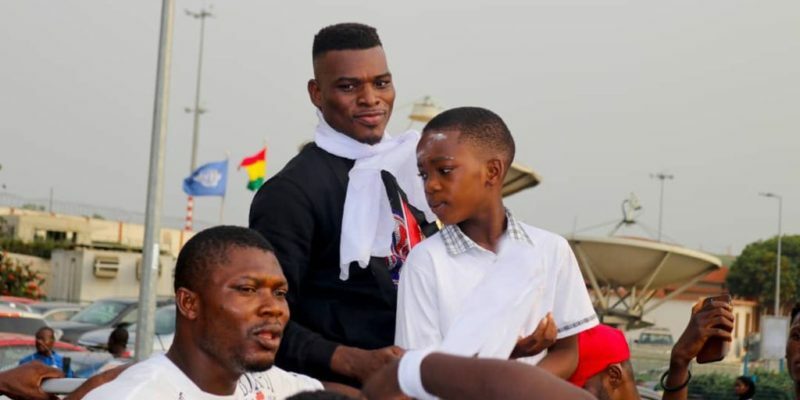 Hick, who has an impressive record, has vowed to stop his Ghanaian opponent. “I know him (Wahab Oluwaseun) very well, I have watched some of his videos and I have spotted some of his weakness and trust me I am going to capitalize on those weaknesses,” he told the Press. 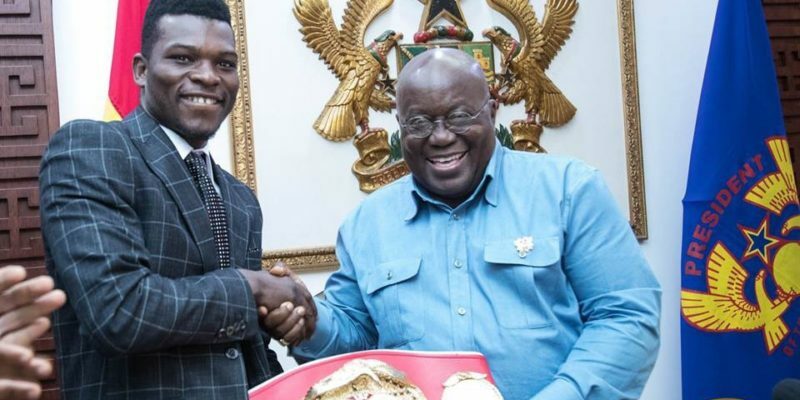 “I have a lots of respect for Ghanaian boxers because of the country’s pedigree in boxing producing the likes of Azumah Nelson who is a World Champion. “But I am here for war, I am not here to joke, I am here to give him a fight he will never forget and trust me I am going to stop him. 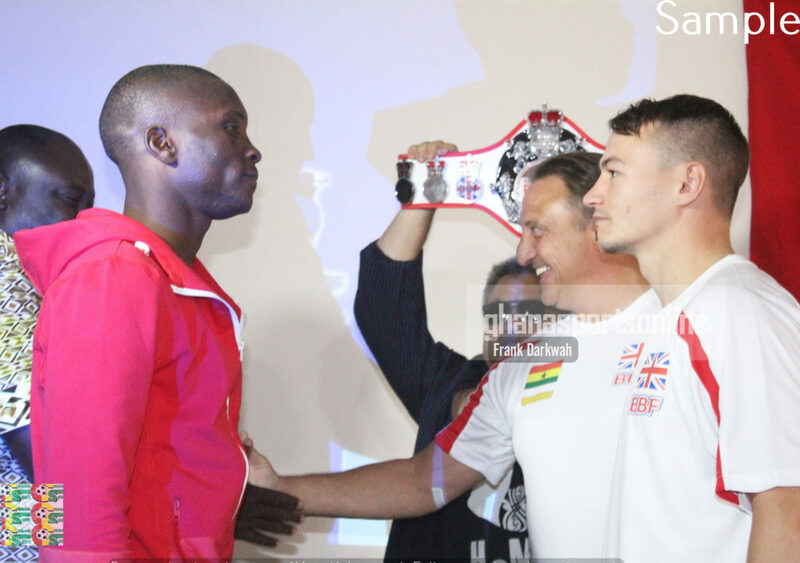 Meanwhile Keiran Lienster who will take on Ghana’s Emmanuel Anim in the International middleweight bout has also promised fireworks. “I have prepared very well and I am ready to battle, I don’t care about the crowd, I will go out there and shock him. The bouts according to organizers will serve as a stepping stone for all the boxers who are hoping to get World title shots anytime soon.